Lars Bak is a veteran virtual machinist. His passion for designing and implementing object-oriented virtual machines has left marks on several software systems: Beta, Self, Strongtalk, Sun's HotSpot and CLDC HI, OOVM Smalltalk, V8, and Dart. 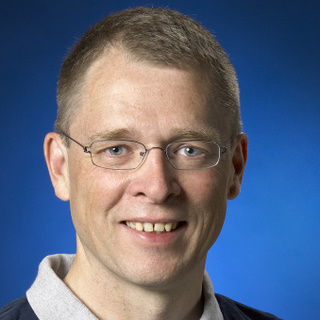 Since joining Google in the fall of 2006, Lars has been responsible for the design and implementation of V8 & Dart. He graduated from Aarhus University in 1988 with a MS degree in computer science.